HDFC Asset Management Company Ltd (AMC) was incorporated on December 10, 1999, under the Companies Act, 1956. 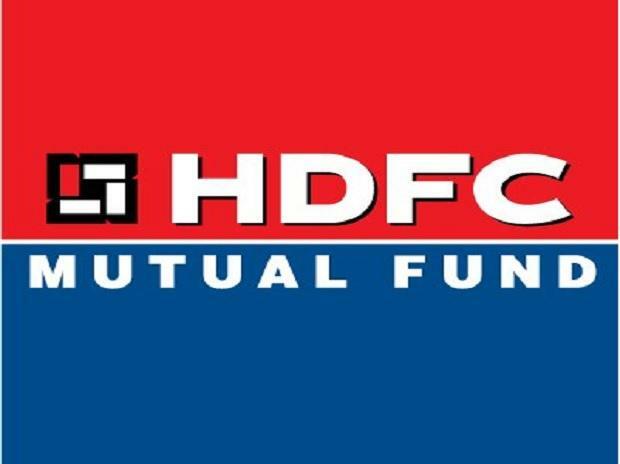 Later on July 3, 2000, it was approved as an Asset Management Company for the HDFC Mutual Fund by SEBI. Based in Mumbai, the company operates portfolio management and non-binding investment advisory services to its customers. HDFC Mutual Fund is 60% owned by the HDFC Ltd and the rest 40% is owned by the British Joint Venture partner, Standard Life. HDFC AMC has Rs 2.92 lakh crore worth of assets under management and is the most profitable AMC, which posted a net profit of Rs 550 crore for the year ended March 31, 2017. Area of Business: Mutual Funds. The total assets managed by the company are valued at ‎Rs. 289167.79 crores. Issue Size: The promoter will be selling 25,457,555 equity shares of Face Value of Rs 5 per share. Equity Shares by the Selling Shareholders. The total revenue from the operations for the period ended December 31st, 2017 is Rs 13,167.21 crores. For the years FY17 and FY16, the total revenue stood at Rs 15,879.10 and Rs 14,943.42 crores respectively. The Profit after Tax for the period ended December 31st, 2017 is Rs 4,955.55 crores. For FY17 and FY18, the PAT stood at Rs 5,502.46 and Rs 4,778.80 crores respectively. The diluted EPS up to December 2017 is Rs 24.19 and for FY17 and FY16, the EPS was Rs 27.05 and Rs 23.56 respectively. The Company will not receive any proceeds from the Offer since the Offer is being made through an offer for sale of Equity Shares by the Selling Shareholders.